I have one that I am not using. Might you be interested? 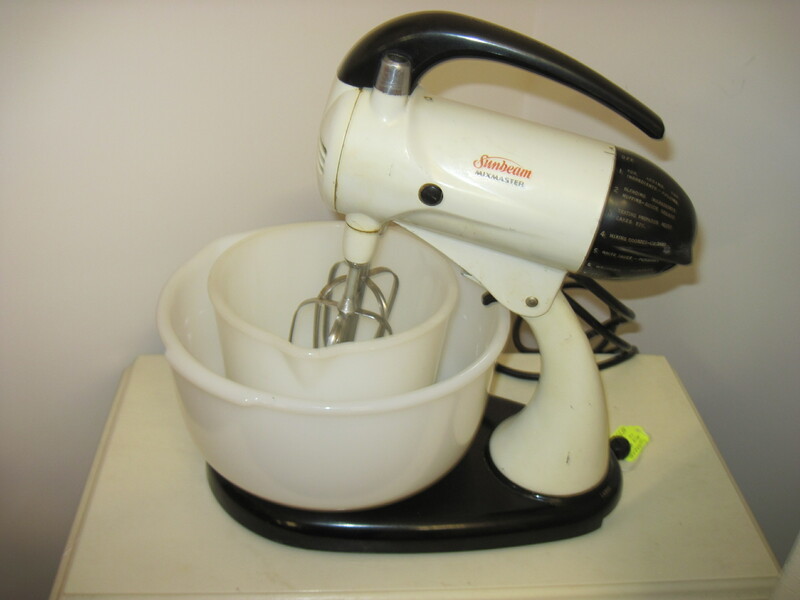 Hi my mother just gave her Sunbeam Mixmaster and unfortunately one of the bowls (the large one) broke and I would like to replace it. Where can I buy it and how much would it cost? The Sunbeam Mixmaster Model #11, ca 1953- 55. I hope you can help me.